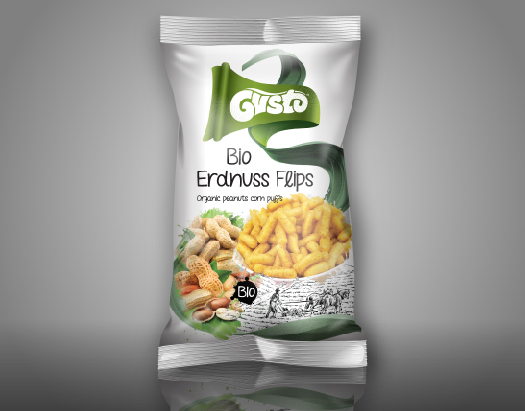 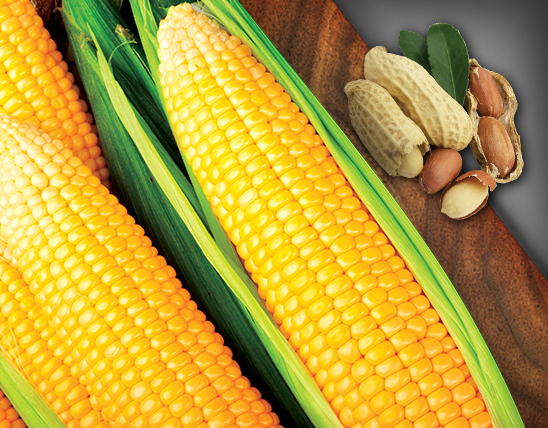 Gusto BIO Corn Puffs are an organic assortment, produced from natural corn cultivated in the alpine ecosystem of Austria, very famous for its clean, pure soil and its green agriculture. 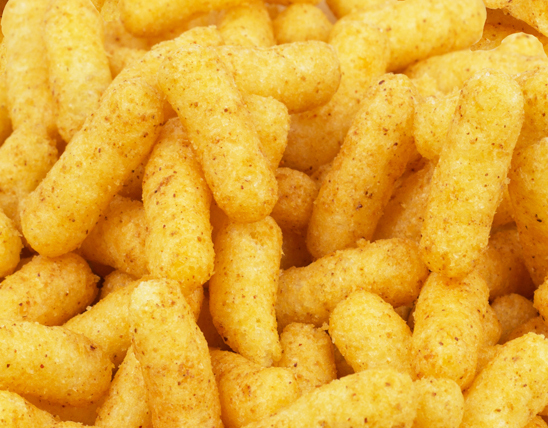 GUSTO CORN PUFFS, considered the no 1 corn puffs snack by consumers in more than 20 countries around the world, is unique in texture and taste, outstanding all other products in its category! 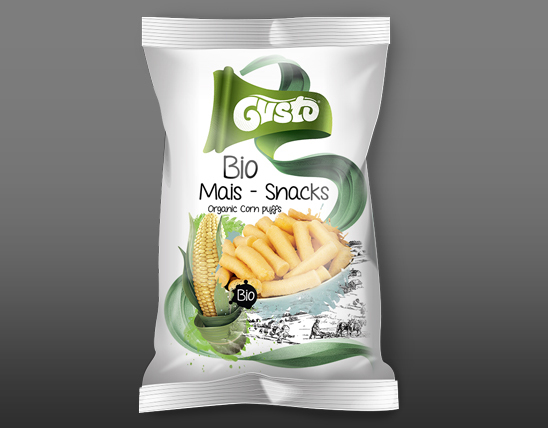 With the BIO version, GUSTO now offers consumers a complete, exclusive snack experience, authentic and pure.